New episodes of "The Tonight Show with Jimmy Fallon" will not air this week after Fallon's mother, Gloria, passed away Saturday. "On behalf of everyone at NBC, we extend our deepest condolences to Jimmy and all his family at this time of enormous loss," NBC said in a statement. "Our hearts go out to Jimmy and everyone else whose lives were so touched by Gloria Fallon's love, kindness and support." The network said reruns will air this week in place of new episodes. A taping of Fallon's show had already been canceled last Friday so the host could be by his mother's side in the hospital. She died the next day at the age of 68. 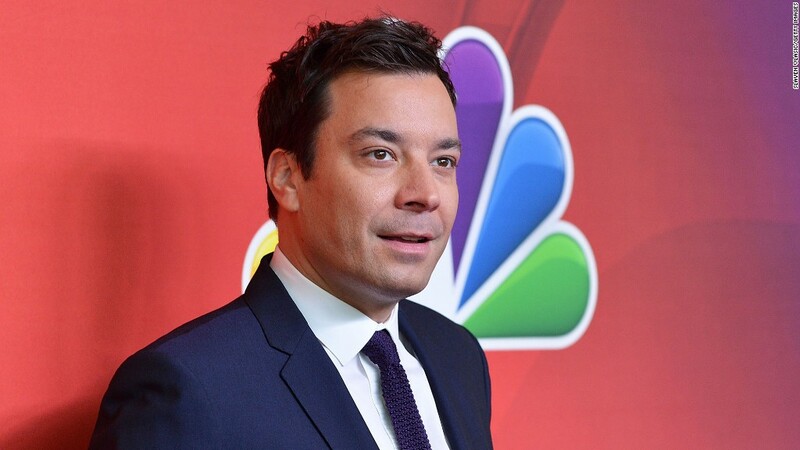 "Our prayers go out to Jimmy and his family as they go through this tough time," a Fallon spokesperson told CNN. The person did not disclose the nature of her illness. Fallon said in a statement that he lost his "biggest fan." Love and support for the host poured in from fans and colleagues on social media. "Mom is the first audience and the best," tweeted Stephen Colbert on Sunday. The CBS "Late Show" host lost his own mother in 2013. "Remembering Jimmy Fallon and his family in our prayers today." Miley Cyrus, who performed each night on the "The Tonight Show" for a week last month, also offered her condolences. "I'm sad to say my friend Jimmy's mother has passed away... sending him all the love in my heart," the pop star tweeted Sunday. "Keep smilin Jimmy."